Possible slower economic gains along with rising rates are making Canadians even more vulnerable to crushing debt loads, the Credit Counselling Society warned in its latest report. This is because as a whole, borrowers remain undaunted by rising rates – and they ignore the warning signs at their own expense. 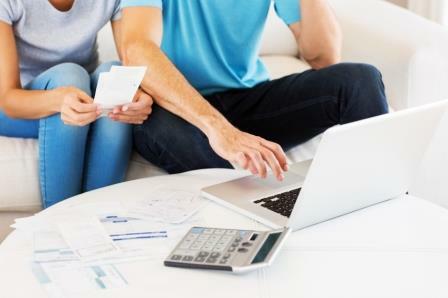 Statistics Canada’s latest research found that the national household debt-to-income ratio ballooned to 173.8% during Q3 2018. Additionally, Equifax data indicated that overall national consumer debt swelled to $1.864 trillion during the second quarter of the year, representing a 5.4% year-over-year increase. Of this total debt load, mortgage loans accounted for 66.5%. Should the current pace of borrowing activity keep up, a significant proportion of Canadians might find themselves in deep debt holes. “It is projected that the Bank of Canada will continue to raise interest rates, and many Canadians may find it difficult to keep up with rising mortgage and other debt payments,” CCS president Scott Hannah said.